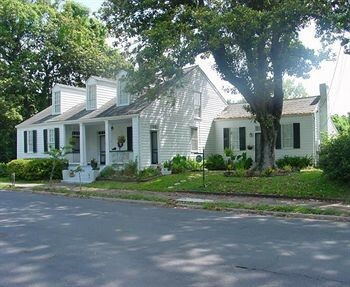 Property Location With a stay at Magnolia Cottage Bed and Breakfast in Natchez, you&apos;ll be convenient to Rosalie Mansion and Stanton Hall. This bed & breakfast is within close proximity of Longwood and Old South Winery.Rooms Make yourself at home in one of the air-conditioned rooms featuring fireplaces. Conveniences include separate sitting areas and refrigerators.Dining A complimentary continental breakfast is included.Business, Other Amenities The front desk is staffed during limited hours.